Music Togethers Classes Online Enrollment Grosse Pointe Music Academy. 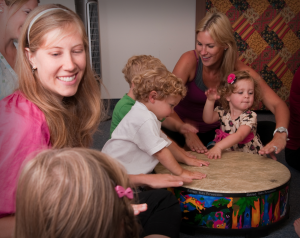 Music Together tuition is $214 ($139 for summer 6-week) for the first child. Your tuition includes your weekly classes with make up classes available, professional recordings to take home, an illustrated songbook with activity suggestions, digital access to Music Together’s exclusive Family Music Zone® , and a family guide to understanding music development in children. Each family will receive 1 CD as well as a download code to access all music and materials on any device through our “Hello Everybody” app. 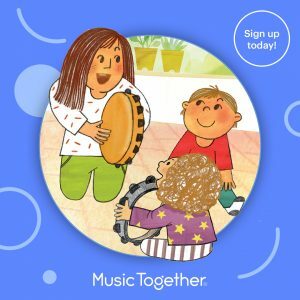 Membership in the Music Together global community is far more than a once-a-week activity, the app and the Family Music Zone extend the learning and fun! Siblings 9 months and older are $144 ($99 for summer). Siblings 8 months and younger are free! The third child is free! Infants attending on their own are $214 ($139 for summer). You’ll learn twenty-five Music Together songs and activities you can recreate at home. Your children will experience the contrast between galloping, slowing, sleeping, then jumping up with delight to gallop again in “See the Pony Galloping.” The whole class will treasure the opportunity to see one of the daddies’ best monkey impressions during “One Little Owl”. In addition to your weekly classes, your tuition includes materials for you to use at home and a family newsletter full of resources and music-making ideas, and online access to the curriculum through the Hello Everybody app. Spring tuition rate is 214.00 for the 10-week session. Special Sibling rate for Spring is only 144.00. Rhythm Kids Music Together Classes 5 – 7 years old.